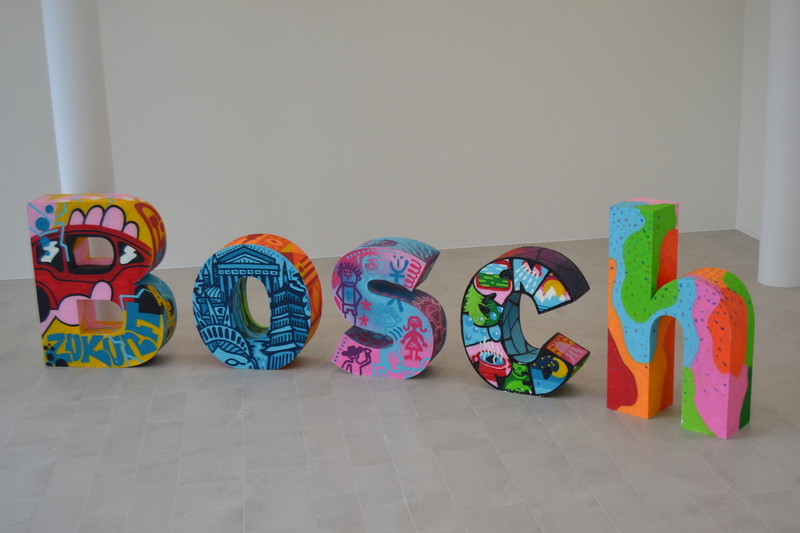 You probably know Bosch for its power tools or white goods like dishwashers. But actually the German giant is responsible for much of the technology that goes inside our smartphones – including the sensor inside the pedometer which detects walking movement and the one that flips the phone from landscape to portrait mode. Last week I had the pleasure of attending the opening of Bosch’s massive new R&D facility in Renningen, near Stuttgart, Germany. 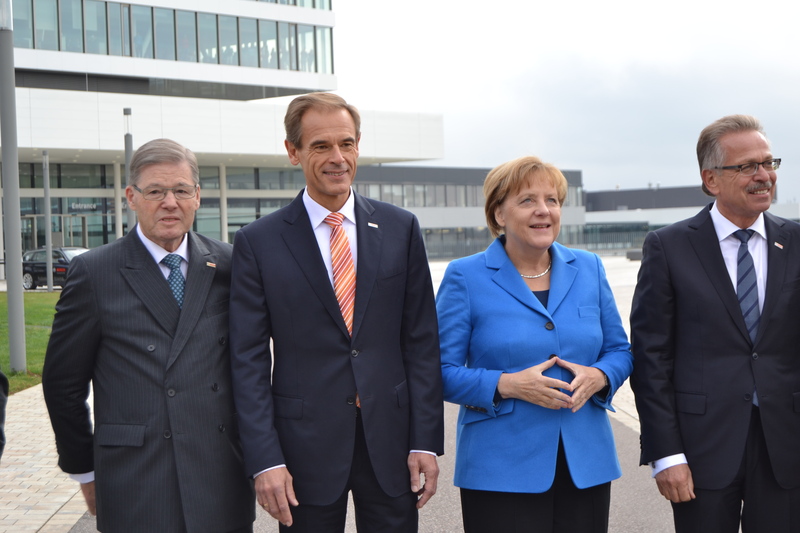 Officially opened by German Chancellor Angela Merkel (pictured below) it’s an impressive place with a US campus feel.